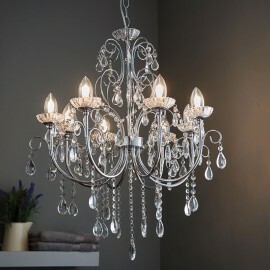 Chandeliers add a touch of glamour to any room. 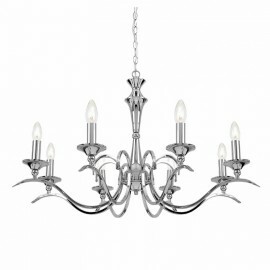 Our range of chandeliers offer everything from the traditional to the modern at prices that won't break the bank. 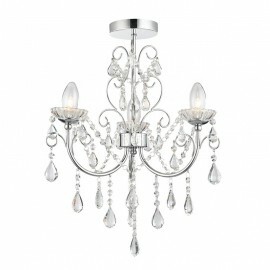 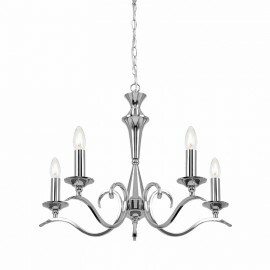 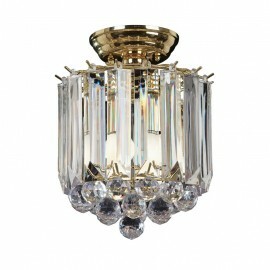 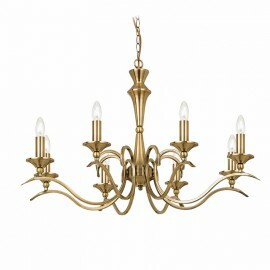 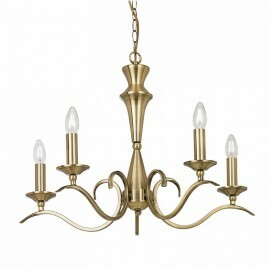 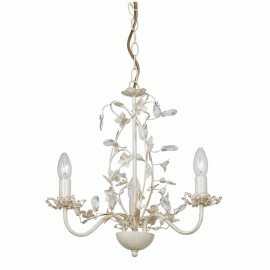 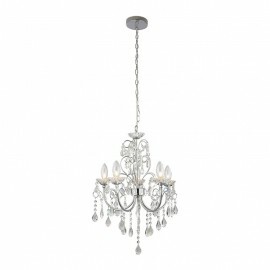 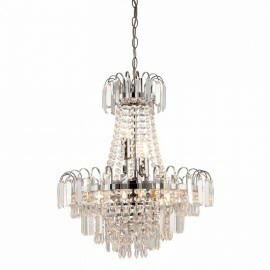 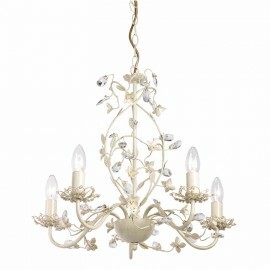 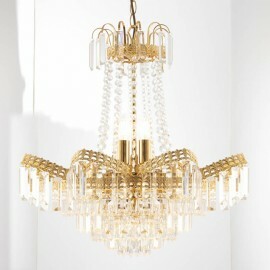 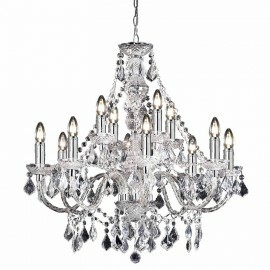 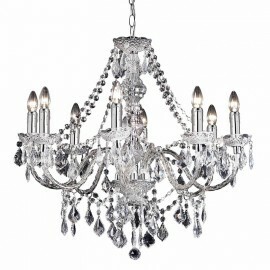 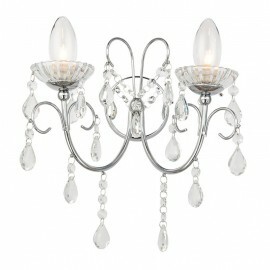 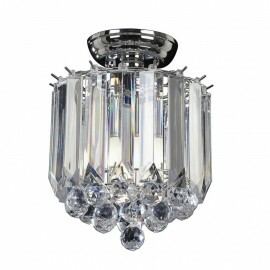 Some chandeliers can also be flush fitted, see individual products for details.